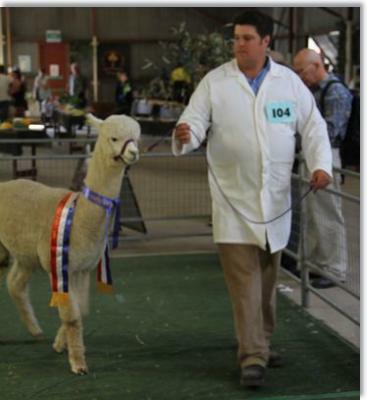 Again a stunning Prince of Thieves son - beautiful fleece structure and a fabulous nature. 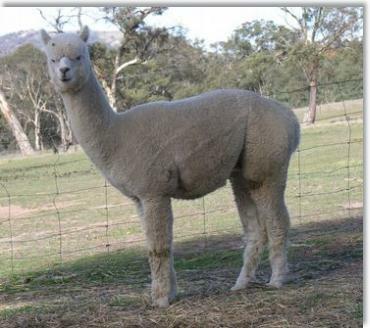 This boy is a charmer, easy to handle works well & has confirmed pregnancies on the way. 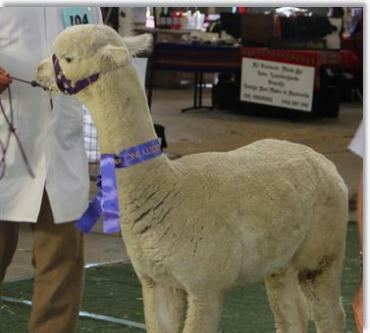 His fleece is well structured very dense and has brightness that is very pleasing to the eye, with just a touch of lanolin. Scorcerer is available for service right now and he is also for sale - he is a fabulous male.